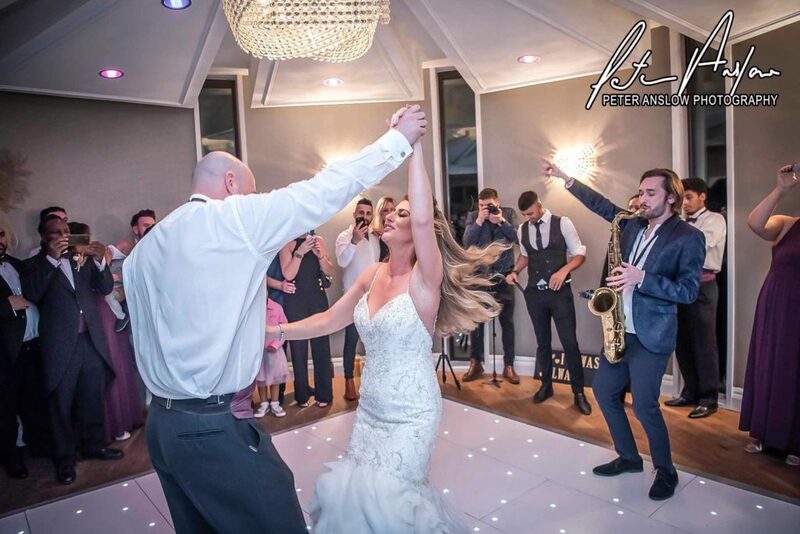 Yes we have a Sax player available for your wedding day or event. He will play alongside one of our DJs creating an amazing club feel for the evening. 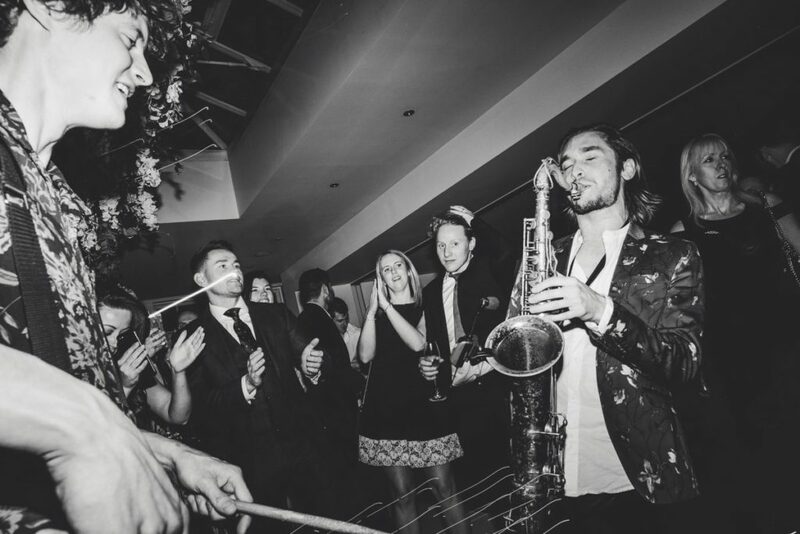 Live sax players can add that extra touch to the evening, especially one who will get amongst the guests, revving them up as he goes along.